You could learn ingeniously stupid tactics that baffle the powerful. 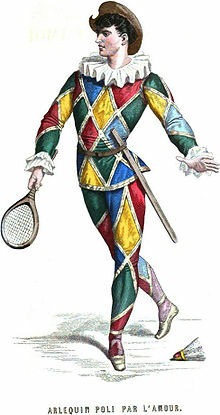 You could uncover your inner clown and discover the subversive freedom of fooling. People hunger for love, and clowning is a trick to get love close. As a clown I can do things that people are too frightened of Love to allow you to do. There was Mark, whom I frightened into disguising himself in a clown's suit, so that nobody might suspect him to be a maker of literature: indeed, I frightened him so that he hid away the greater part of what he had made until after he was dead, and I could not get at him. That was a disgusting trick to play on me, I consider. I'm a big goofball. In Australia we call it a dag. … It's quite an affectionate term, but it means your basically a big goofball. I just love making a fool out of myself. I made my living as a clown at kids' parties for about three years.